Inert Thaumium Cap is an item added by the Thaumcraft 4 mod. It is a crafting component for Charged Thaumium Cap. "Thaumium is known for its ability to store and absorb magic, so using it to craft wand caps is a logical choice. It is very efficient at focusing vis of all types. 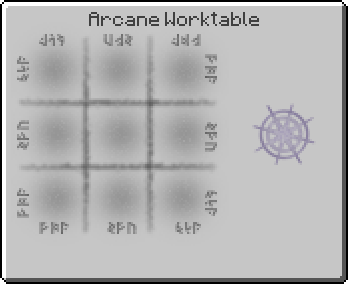 Crafting these wand caps in an arcane worktable is not sufficient - they need to be infused with additional magical energy to make them usable." This page was last modified on 28 January 2017, at 16:23.